Scott – I am a Messianic Jew and while I agree that Israel is not a “god honoring” nation, it doesn’t negate the eternal promises made to Abraham and confirmed to Isaac and Jacob. We are currently in the church age but there yet remains the 70th week of Daniel in which God deals again with the nation of Israel and removes the blinders. The book of Revelations describes 144,000 JEWISH witnesses who will be the primary givers of the Gospel during the 7 years after the church is gone. This sounds a lot of replacement theology. The church is primarily the gentile bride of Christ (typified by the book of Ruth) but Israel is the wife. Thousands of my fellow Jews are coming to Christ before the 70th week of Daniel and it will explode after that. Zachariah even says of his people that they will look upon Jesus whom they have pierced and mourn for Him when their eyes are opened. The church has been grafted in but it has not replaced Israel. The promises are eternal. Mr. Coe, feel free to express your disagreement, but please refrain from being rude. 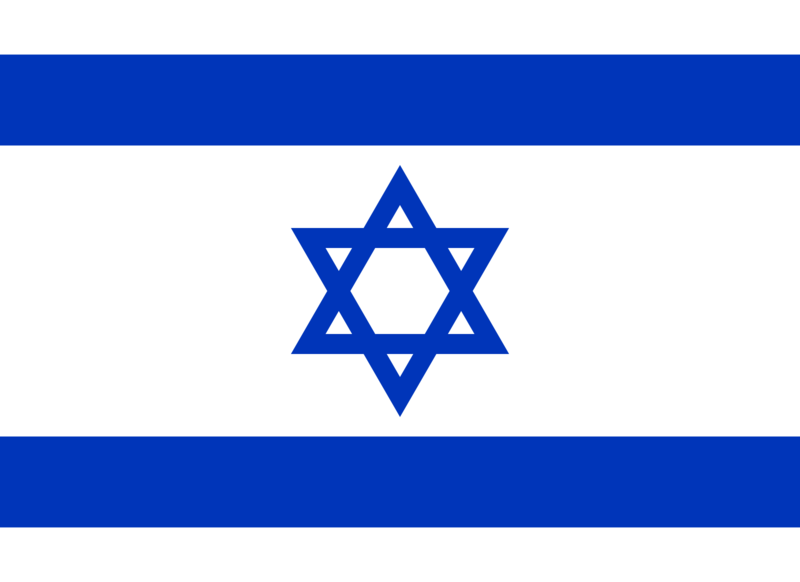 God does not favor the geo-political nation of Israel. The people of promise are not those born in the Middle East – hence the title. The Bible makes clear that we are heirs and part of God’s chosen people through faith. 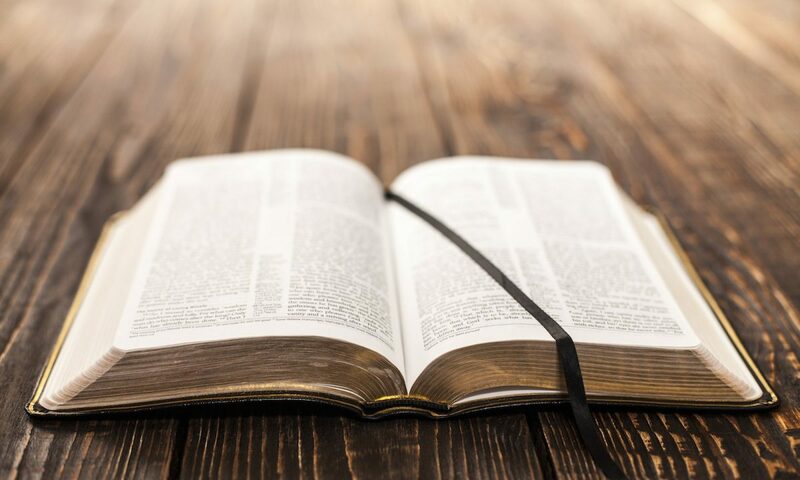 You have proved no part of your title with the Bible you claim dominates these articles – therefore this is a shoddy blog post. Not meant to be rude, but a wake up call to be a thoughtful and honest writer and to PROVE your declarations. Your tone is overwhelmingly rude on this end. I am a thoughtful and honest writer and have provided biblical citations in the post that form my opinion. Although I think that rude would be name-calling – I am sorry that I am coming across rude to you. TheVictorBook – I don’t like to think of the church as replacing Israel. I think of it as God expanding the definition of family to include all who come by faith. If Jews come to him then of course they are included, as are all believers. Those who reject Christ remain on the outside. My point is that the nation of Israel is not the people of promise and many have a hard time distinguishing the geo-political state from God’s people of promise (which is no longer genetic but now faith-based). I think you are spot on. Your views mirror mine exactly. Thank you for a very well thought out article. You say that the focus here is the Bible, and letting the Bible influence behavior. And yet I see NO BIBLE to support your idea that God has no special plans or purposes for Israel and her people. Even though God is for all, I still think He has his favorites.